SEOUL, April 17 (Korea Bizwire) – British rock band Coldplay paid tribute to the victims of the Sewol ferry tragedy, South Korea’s worst maritime disaster to-date, during its recent Seoul concert, according to the concert organizer Monday. 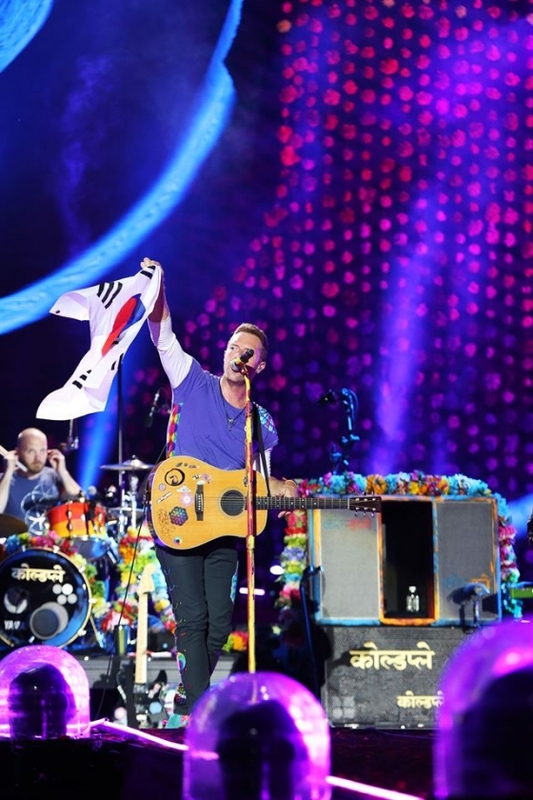 In its Sunday concert at Jamsil Stadium in Seoul, the band paused during the middle of performing “Yellow,” followed by frontman Chris Martin saying, “We want to stop this show right now because of this song and because of the Sewol ferry (tragedy),” a Facebook video from Hyundai Card, which invited Coldplay to Seoul, showed. Martin added, “We just want to take a moment with all of you to send some love and remembrance” and asked the audience to pay silent tribute for 10 seconds. Three large images of the iconic yellow ribbon honoring the victims were put on display during the pause. The band is speculated to have made the gesture during “Yellow,” as the name coincides with the color associated with the remembrance of the victims of the tragedy. The 6,825-ton ferry named Sewol capsized and sank off the country’s southwest coast on April 16, 2014, leaving more than 300 people dead or missing. 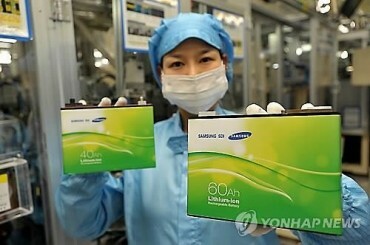 Many students from a high school in Ansan, south of Seoul, were among the dead. According to Hyundai Card, approximately 100,000 gathered at Coldplay’s two-day Seoul concert, becoming the single-largest music event ever in South Korea by a foreign artist.